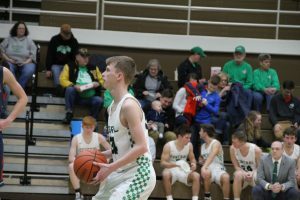 Seeger Varsity defeats Clinton Central 72-45 Saturday evening while the JV also fell to Seeger 49-32. 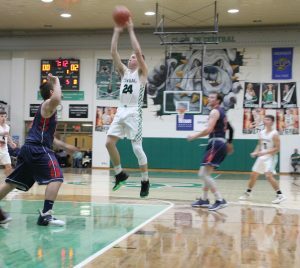 Seeger’s height and entire game of full court press was a big factor in the loss. Seeger had 8 seniors with only two of the entire team under 6 ft tall. It was parents and grandparents night at Clinton Central between games and half time introductions were held. The Bulldog Cheerleaders were absent due to being in competition in Orlando Fla this weekend.